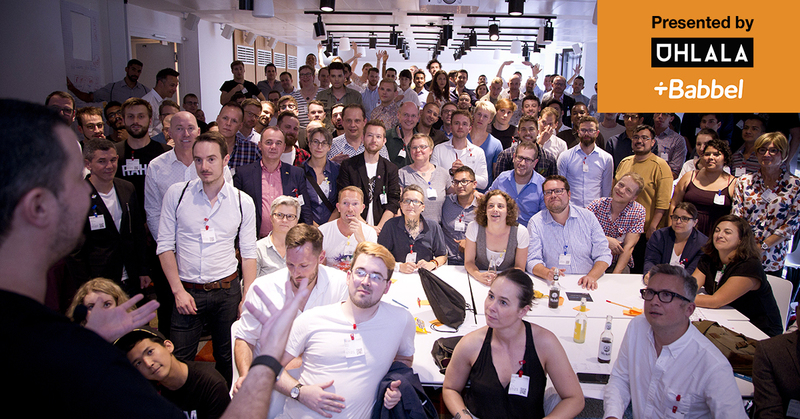 Registration for "RAHM von A bis Z - The LGBT Leadership Meetup @Babbel in Berlin"
One evening event to get to know everything about RAHM – The Global LGBT Leadership Contest & Community and to connect. Why you should participate to the contest? I don’t define myself as “leader” or “LGBTQIAP+”, why should I apply ? Which are the benefits of entering the RAHM community? Who are the RAHM members? If it’s so great, why is it for free? And much more questions will be answered. The evening “RAHM from A to Z” welcomes you warmly, from young talented students to TOP Executives and CEOs, company representatives, press, … Come to network and talk with former RAHM contestants and members. In addition, we invite two great keynote speakers to inspire us about LGBT Leadership (guests and topics to be announced soon). Last but not least, drinks and food are offered by our amazing supportive Host : Lesson Nine GmbH (well known for their learn-languages-app “Babbel”). To insure the righteous mix of people, please send your registrations details below. You will get in the following days a confirmation and your entrance ticket. Please note, that the event will mainly take place in german.